Norway’s telecom giant Telenor is looking for a exit plan from India as reported by Economics Times. Telenor entered in the country in 2009 partnering with Indian real estate major Unitech’s wireless arm, Unitech Wireless. After some initial roadblocks Telenor is now having its 100% owned Indian tele venture – Telenor India and operating in just 7 circles (out of total 22 circles) with its popular ‘sabse sasta’ marketing strategy. As the report says Telenor which has invested around $ 3 billion in India has fixed the valuation at $ 1.6-1.8 billion. 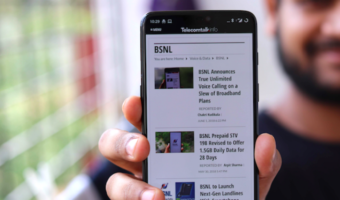 However as Telenor keeps saying they are committed to stay in India and south east Asia being their major global market with presence in Pakistan, Bangladesh, Thailand, Malaysia and Myanmar the rumour mill may not be the actual thing. 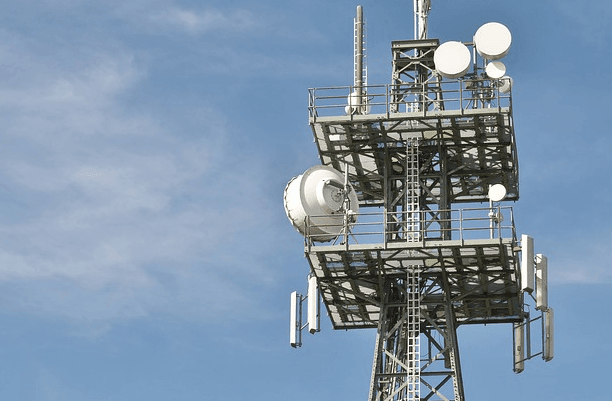 Telenor India has invested a huge money in recent time for network transformation and deployed Huawei’s lean GSM technology for refarming its 1800Mhz spectrum for rolling out 4G/LTE. In Varanasi (UP East) they already commercially launched LTE services. 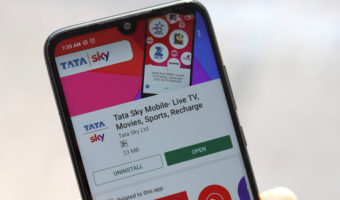 There was long time talk of the town that Telenor is interested to buy or merge with Tata Teleservices, which is not performing well and saw the exit of its foreign partner NTT Docomo. But the merger is yet to happen and both parties keep their silence. Cut the crap, Telenor needs spectrum to stay afloat in the country and they already knew about it. With the 4G/LTE being major upgrade by most telcos and country’s richest man launching Jio 4G means Telenor should be ready for spending a fortune if they really want to be in the business. Be it by M&A or by fresh buy out in the auction they need spectrum first. And Telenor must rejoice next spectrum auction due in July this year will have 202Mhz of 1800Mhz band for sale. They skipped 3G, but can’t ignore 4G. Now it’s their decision to spend and stay or sell and exit! Telenor should not leave India as they are a real value for money which other operators are failing to provide. plz help me….jharkhand ka sim h ..noida me h av..plz roming pack k bare me kuch bata dijiye….